There are two ways of spreading light: to be the candle or the mirror that reflects it. Those words spoken by Edith Wharton talk a lot about how some people feel about mirrors. Whether you’re one of those people or not, we have you covered either way. 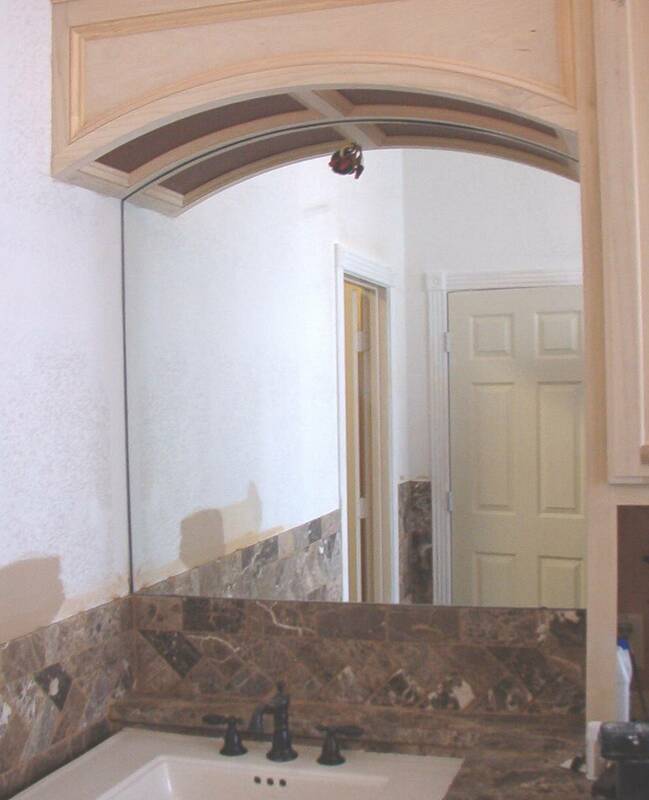 Some people just need to replace a broken mirror and need it done in an efficient cost effective manner and some people want to create a centerpiece for their home. Here at South Bay Glass we embrace anyone that wants a mirror for whatever reason. We’ve been installing and replacing mirrors for over two decades. We love the “quick and easy” job, but we also have a deep appreciation for the art and aesthetics a mirror can bring to a home. We’ve done tons of mirror installations throughout the south bay and learned that each one is a little unique in its own way. 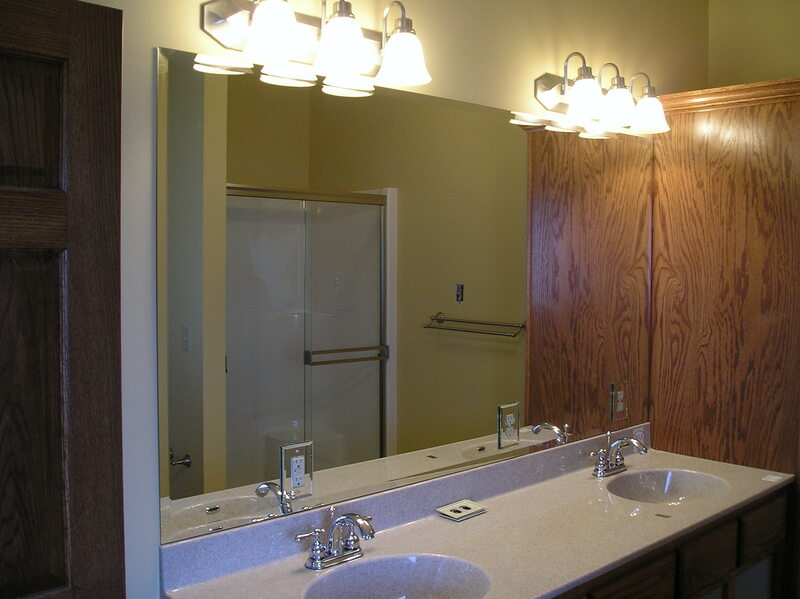 So whatever your mirror needs might be, call the mirror company you can trust, call South Bay Glass. We invite you to take a look at what our satisfied customers say about our work here on yelp. Our team of trained experts will help you pick out the style, texture, and elegance to fit your unique tastes and needs. 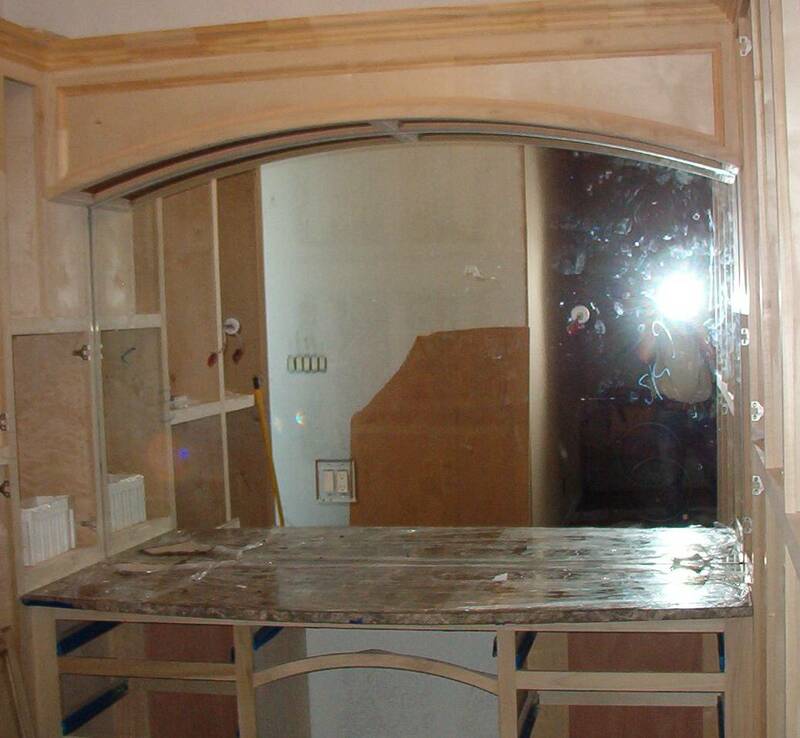 We can create any customized mirror you can think of. We can make them round, oval, square, half-moon, whatever your heart desires. Our technicians will craft it with precision and care and they’ll create a perfect fit. 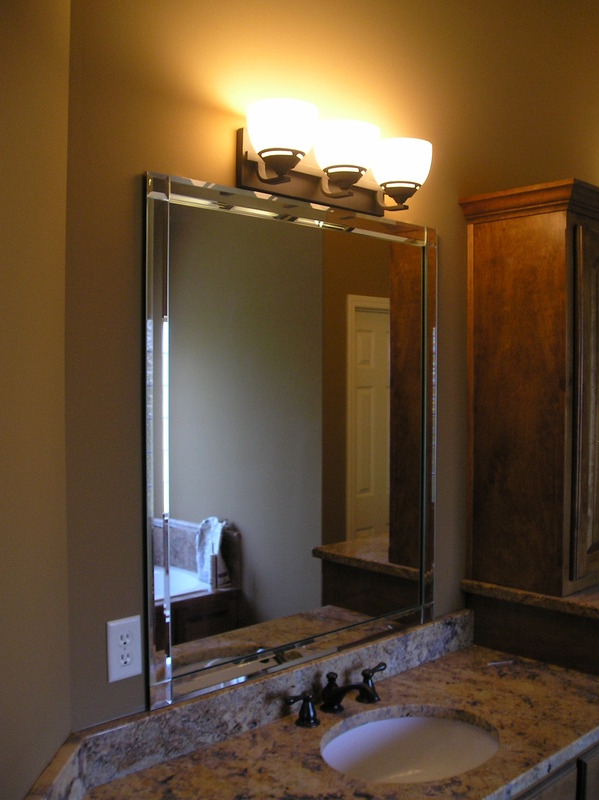 We can create mirrors for your bathroom, bedroom, den, living room or any room in your house. Call us today and let us get started on making something special for your home.